The Adriatic sailing world does not just revolve around Dubrovnik and Split but extends to Pula, Croatia’s cultural centre on the Istrian peninsula. As well as a fascinating traditional folk heritage, the Istrian peninsula has become a famous hub for film, art, music and performance with an internationally renowned, festival program. 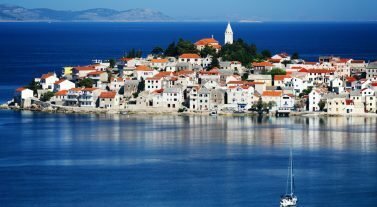 The region’s growing popularity is why we added Pula as a new base this year to our pool of +45 exciting bareboat yacht charter destinations. For fans of sailing in Croatia, our base at Marina Pomer, just a 10 min drive from Pula airport, is perfectly located to explore the Kvarner Gulf and islands, such as Krk, Cres, Rab and Lošinj in the south. Or you can discover Istria and the nearby Brijuni National Park and archipelago, which became a protected area in 1983 and covers nearly 3,000 acres. There is plenty of opportunity when it comes to designing your itinerary as there is so much choice. 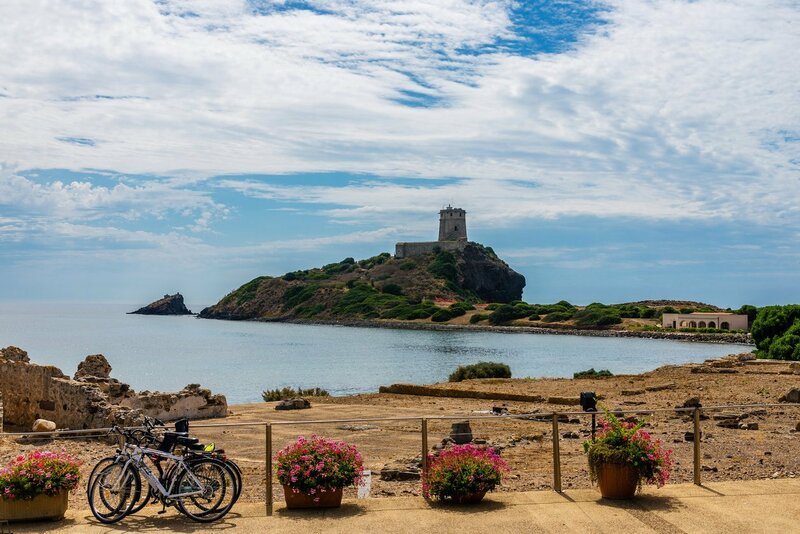 Within the park are 14 islands with a history that spans ancient Greek, Roman and Venetian influences. You can hop between Veliki Brijun, Mali Brijun, St. Mark, Gaz, Supin, Grunj and many more. The islands are known for 600 indigenous plant species and deer, mouflons and bird colonies. You can check out the 200 dinosaur footprints on uninhabited Veliki Brijun that date back to the Cretaceous period, as well as Knights Templar churches. Or visit the safari park with its Istrian ox, sheep and goats, as well as zebra, llama and elephant. If you love to learn about local culture while traveling, Pula’s Roman amphitheater, The Arena, can hold 22,000 people and has a diverse program of events ranging from traditional Istrian folklore performances, classical music and some of Europe’s most popular festivals. The amphitheater is the sixth largest in the world and was built during 1st century AD. Attending a performance in this historic setting is a treat in itself. You won’t be short of dining options in Pula. Croatia is heavily influenced by Italian cuisine and Pula is known as the “Tuscany” equivalent. With a large wine and fishing industry due to its proximity to the coast, Pula’s seafood is fresh and delicious, especially the seafood stews. The local air-dried ham, mini minced meat sausages and black and white truffles are not to be missed either. You can even pick your own wild asparagus if you time your charter right. For wines, Croatia is famous for its merlots and cabernet sauvignons. Croatia is very strict on sailing licensing and there hasn’t been an accepted US license until very recently. 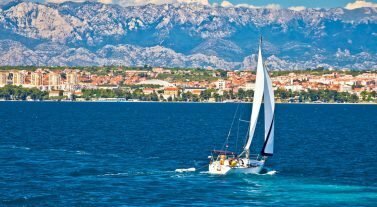 Croatia is now accepting the new NauticEd’s International Sailing License (SLC), which launched last October. This is great news for US sailors! Read more here. Take a look at our Croatia bareboat fleet, or get in touch with our team. Email us at infona@dreamyachtcharter.com or give us a call at 855.650.8902.